Originally founded in 1955, the Kitchen Cabinet Manufacturers Assn. is a voluntary, non-profit trade association that represents cabinet manufacturers, decorative laminate product fabricators and suppliers to the industry. Included in the almost 350 members are all the major U.S. cabinet manufacturers, plus many custom shops reporting sales under $5 million. 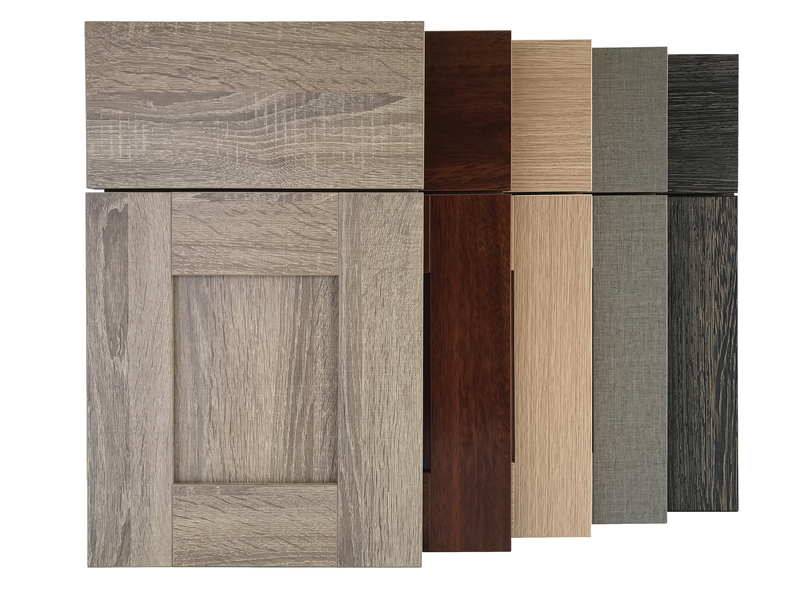 There are two types of members: Active membership in KCMA is limited to manufacturers of cabinets and fabricators of decorative laminate products who primarily manufacture in North America. Suppliers to the industry join the association as Associate Members. Both Active and Associate Members are represented on the Board of Directors and are actively involved in association activities. The membership of the KCMA provides a true representation of the industry as a whole. The manufacturing (Active) members account for more than 70 percent of all cabinets sold in the United States. 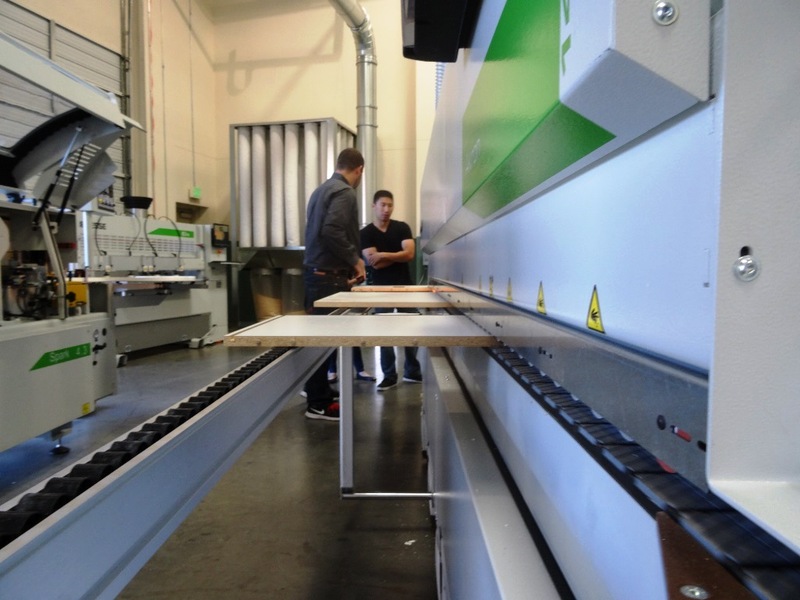 Sixty-three percent of KCMA cabinet manufacturer members report sales under $10 million. More than half of the KCMA manufacturing members report under 100 production employees, and 35 percent report 50 employees or less. Member companies are located throughout the United States and Canada. The KCMA is located at 1899 Preston White Drive, Reston, VA 20191. For information, contact (703) 264-1690, FAX: 703-620-6530, e-mail info@kcma.org, or visit the Web site at kcma.org. • Fall Management Conference, Exposition & Plant Tours, Nov. 10-13 in Indianapolis, IN. • Management statistics reports with information to assist members with strategic business planning, applying for loans, human resource and day-to-day management decisions. Surveys include: Annual Income & Expense Report, Monthly Trend of Business, Wage & Labor Report and Safety Survey. • Voluntary testing & certification programs, including the ANSI/KCMA Performance & Construction Standard for Kitchen and Vanity Cabinets and Environmental Stewardship Program. • A comprehensive Web site — kcma.org — which includes a listing of all KCMA members and serves as a valuable resource for architects, designers, dealers and consumers. KCMA also hosts GreenCabinetSource.org, with information on the Environmental Stewardship Program as well as tips for sustainable manufacturing. KCMA encourages members to take an active role in the association. It currently has five standing committees and an Entrepreneurs Council. Government & Regulatory Affairs Committee: develops and monitors legislative and regulatory issues for KCMA; develops strategy to respond to issues; and develops policy recommendations. Standards Committee: administers the KCMA certification programs, including the ANSI review, oversees publication of material related to the certification programs, and follows up on complaints. The committee maintains a liaison with HUD and other government agencies to promote certified cabinets to government specifiers, works with the Army and Navy in specifying cabinets for military housing, and with regulatory agencies to encourage the use of voluntary standards as opposed to mandated government specifications. It also reviews standards for materials used by manufacturers. Environmental Stewardship Program (ESP) Committee: with approval of the Board, develops and administers all aspects of the KCMA Environmental Stewardship Program and coordinates the program with the Marketing, Standards and Government & Regulatory Affairs Committees where there might be overlap or technical support needed. The committee reviews requirements for certification and promotes the ESP program. Marketing Committee: promotes membership, develops/oversees association services, promotes awareness of KCMA testing and certification programs, and ESP program. Develops industry marketing and management surveys, oversees association publications and advertising, and assists in planning educational programs and seminars. Associates Committee: consists of representatives among the supplier members to support KCMA activities and to increase interaction and exchange between supplier members and manufacturers. Entrepreneurs Council: formerly the Small Manufacturers Council, it consists of presidents or entrepreneurial owners of cabinet or decorative laminate manufacturing operations who meet during KCMA’s spring and fall meetings to network and discuss issues of importance. The Board of Directors is composed of representatives from both large and small, stock and custom, cabinet companies, decorative laminate products fabricators and industry suppliers. 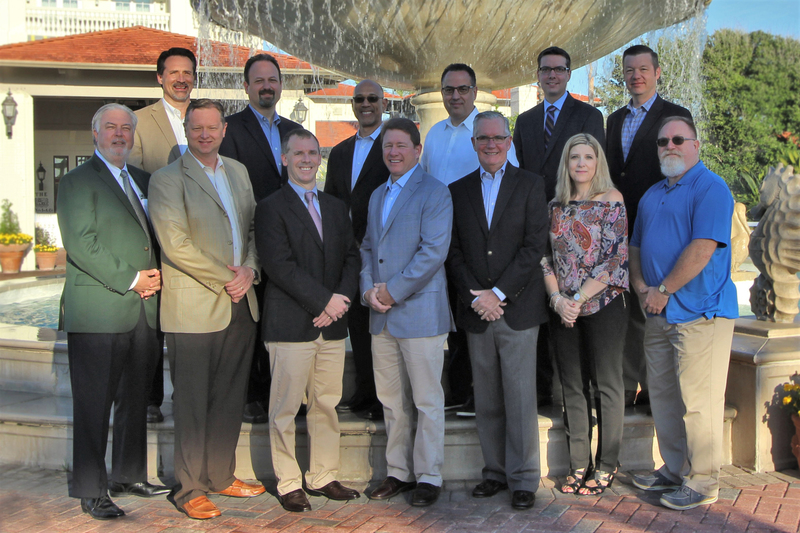 Drawing from their experience, member surveys, and an ongoing strategic planning process, the Board and committees work to respond to the needs of member companies and the industry. This year, the KCMA elected officers are: Robert Gronlund, Wood-Mode Inc., president; Paul Sova, Showplace Wood Products, vice president; Brad Boyer, American Woodmark Corp., treasurer; and Greg Stoner, MasterBrand Cabinets, immediate past president. Serving with them on the board are: John Fitzpatrick, Woodcraft Industries Inc., chairman Associates Committee; John Gahm, Kitchen Kompact, Inc.; Rob Kass, Elkay Manufacturing Co.; Jeff Phelan, Northern Contours; John Swedeen, Starmark/Fieldstone Cabinetry, Div. Norcraft Cos., chairman, Environmental Stewardship Program; Robert Terhune, Masco Cabinetry, LLC, chairman, Government & Regulatory Affairs Committee; Mark Trexler, Master WoodCraft Cabinetry, LLC, chairman, Standards Committee; Bill Weaver, Canyon Creek Cabinet Co., chairman, Marketing Committee; Stephen Wellborn, Wellborn Cabinet; and Stratton Yatron, Adelphi Kitchens. A service-oriented, experienced staff provides support and leadership for key industry programs and projects. They are C. Richard Titus, executive vice president; Gary Gramp, director of certification; Janet Titus, director of marketing/member services; and Karen Kazmark, director of accounting. KCMA Director of Certification Terry Zinn retired June 1, 2012. A valuable member of the KCMA management team for 24 years, Zinn worked with the Standards Committee and successfully steered the KCMA/ANSI cabinet testing & certification program through three revisions; most recently ANSI’s approval of ANSI/KCMA A161.1-2012 which occurred on Jan. 27, 2012. In 2006, Zinn helped develop and implement the KCMA Environmental Stewardship Program, directing ESP through four revisions and four independent third-party audits. He championed the integrity of these voluntary certification programs and worked closely with members to assist them in earning compliance. His expertise, product knowledge and ability to work with members and other stakeholders were great assets for KCMA. Zinn’s replacement, Gary Gramp, has extensive experience in the wood products industry. He also is experienced with testing and certification programs, including ANSI/KCMA A161.1, as well as association management and working with members.